The first line of defense to consumers is a physical barrier, such as a waxy cuticle, spines, thorns, and trichomes (epidermal hairs which may have hooks that can impale soft-bodied insects and glands that contain toxic fluids) (Figures 1 and 2). These physical barriers are also important in water and temperature regulation and so should not be viewed as simply a response to pathogens and herbivores. 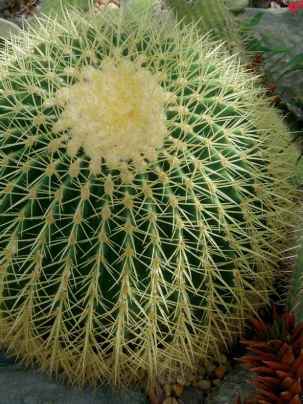 Figure 1 Cactus spines: Some plants have spines or thorns. 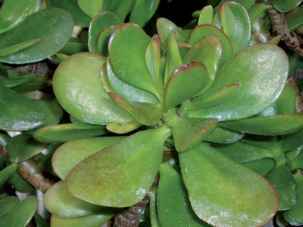 Figure 2 Leaves: Some plants have thick, waxy cuticle, but most plants depend on an internal arsenal for protection. 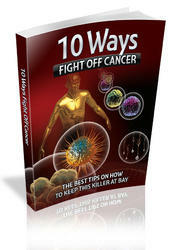 evolved various mechanisms, such as compartmentalizing toxins or their precursors in vacuoles, resin canals, and glands. The constitutive defenses of plants may enter the soil as volatiles, leachates, and exudates from live plants and as residues from decaying plant matter. While soil concentration of a single compound is generally below its inhibitory threshold, these compounds may act additively or synergistically to inhibit plant growth. But many factors affect the kinetics of transport and activity of these compounds in soil, such as the physical and chemical properties of the soil, temperature, moisture, and biological activities of the microbes and plants. Despite all of the studies that have been done on allelopathy (the effect of plant secondary metabolites on other plants and microbes), it is not clear whether allelopathy is important in natural and managed ecosystems. 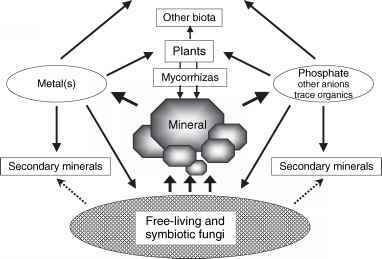 What is needed is a clear picture of what happens in the rhizosphere environment. In addition to constitutive defense, plants can respond both at the point of attack and via a systemic response. The signal and receptor mechanisms in the inducible defensive system of plants are as complex and sophisticated as the signaling mechanisms in animals. But plants do not have a circulatory system. However, cells are linked via the plasmodesmata, a membrane-lined channel in the cell walls, which is large enough for travel of small molecules (mass of <1000 Da). Thus, in contrast to the circulating cells of the immune system of multicellular animals, the signal and response mechanisms of plants rely on production of chemicals and movement of those to other cells via cytoplasmic channels between cells, intercellular spaces, and the vascular system, which in turn can trigger further production of chemicals by cells receiving the signals. Plants have a hypersensitive response, which is not enemy-specific and results in cell death at the site of attack and so may isolate pathogens. This local response may elicit a nonspecific resistance in other plant parts called systemic acquired resistance and usually takes a few days to develop. One form of the resistance is plant proteins that interfere with a herbivore's digestive system assimilating essential amino acids and other nutrients.